We are producing reference epigenomes of human gastrointestinal epithelial cells, vascular endothelial cells, and cells of reproductive organs. 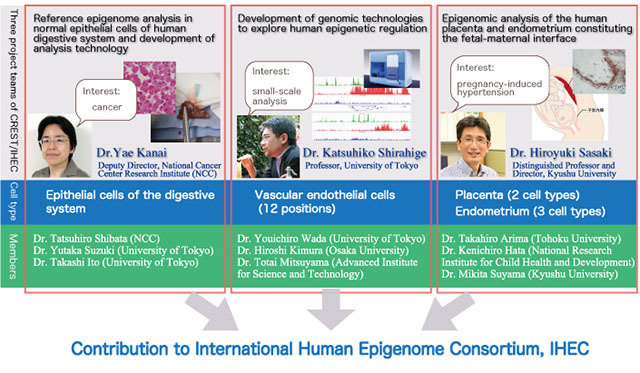 We are supported by a CREST program "Disease Epigenome" of Japan Agency for Medical Research and Development (AMED), and are a member of the International Human Epigenome Consortium (IHEC). 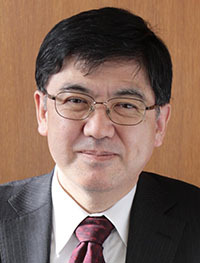 The CREST program was launched under the strategic sector from the Ministry of Education, Science, Culture, and Sport, Japan (MEXT) "Creation of the basic technologies for disease analysis and elucidation of stem cell differentiation mechanisms by using epigenomic comparison toward the realization of treatments and regenerative medicine used to prevent, diagnose, and treat diseases". Taking advantage of epigenome analysis, research teams in this CREST program aim to establish novel diagnostic and therapeutic strategies for various disorders, to establish novel concept in differentiation and reprogramming, and to produce novel methods for epigenome analysis. CREST stands for "Core Research for Evolutional Science and Technology", and is supported by AMED. Among the various programs supported by AMED-CREST is a funding program for team-oriented research with aim of achieving the strategic goals set forth by the government of Japan. The new CREST research program "Development of Fundamental Technologies for Diagnosis and Therapy Based upon Epigenome Analysis (Disease Epigenome)" started in 2011, and is composed of Type A and Type B projects. Type A projects aim at individual research goals with a budget of 1-3 M USD over six years. Three type B projects aim at establishing reference epigenomes as a member of the IHEC and also addressing related scientific issues with a budget of 3-5 M USD over six years. This program continues for eight years, and will invest over 50 M USD as a total of Type A and B projects. 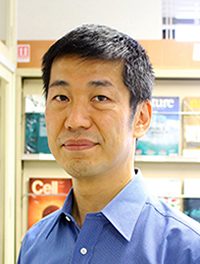 Type A projects in CREST "Disease Epigenome"
Research Supervisor in CREST "Disease Epigenome"